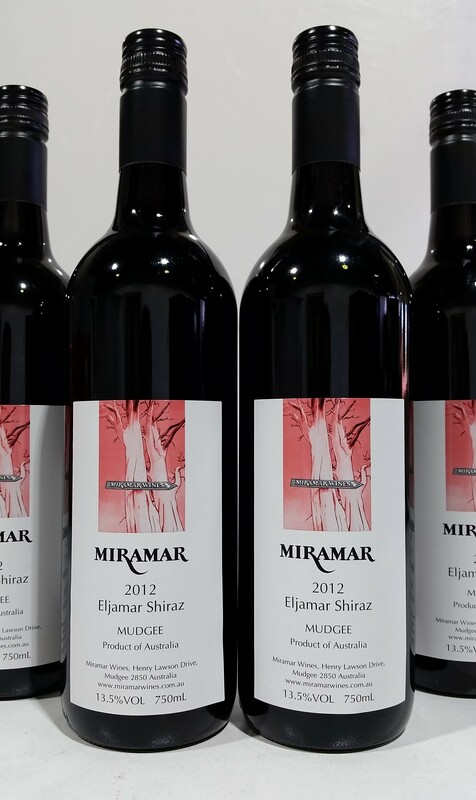 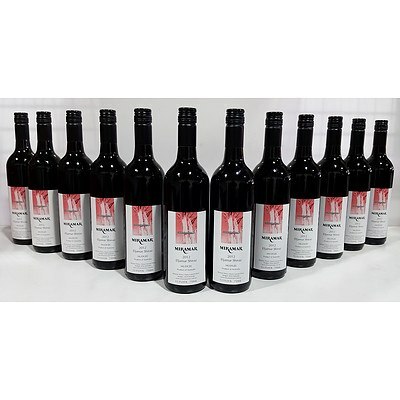 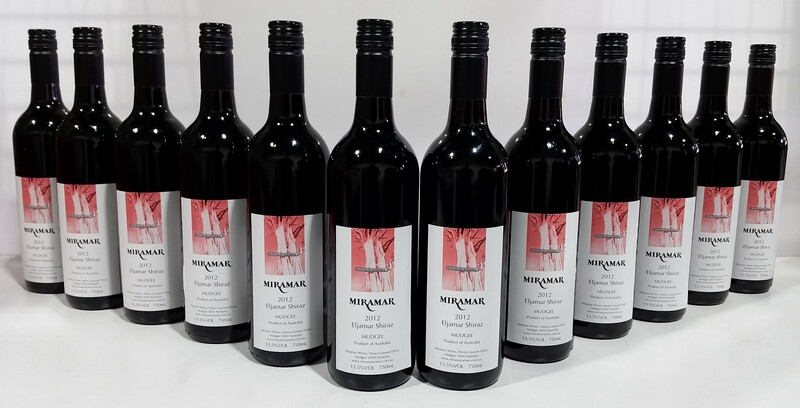 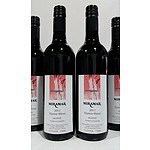 Premium Miramar Mudgee 2012 Eljamar Shiraz - Case of 12. 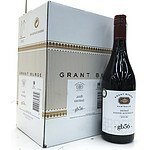 RRP $240.00! 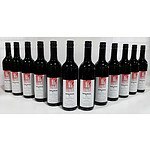 Inspection: Available now (E72) - Please ask at reception.